Best deal in town: Yellow = council tax cut. Blue = frozen. Hammersmith and Fulham’s Labour administration is reducing the cost of the council to residents despite large cuts to its Government grant. This has been achieved through an extensive £24 million efficiency programme. Become only the second local authority in the country to abolish charges for home care needed by disabled and elderly people. 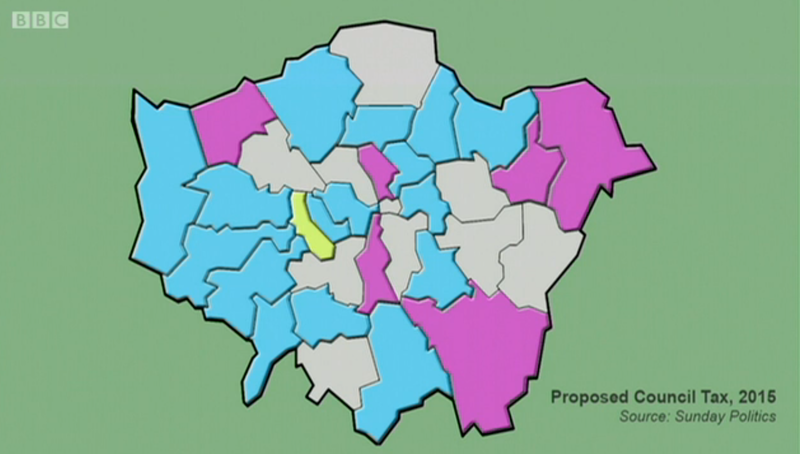 Neighbouring Westminster and Kensington & Chelsea –two Conservative councils with whom Hammersmith & Fulham shares some services – are both planning to freeze rather than cut council tax. In Bromley, the Conservatives are planning an almost 2 per cent council tax hike, despite an election pledge to freeze it. 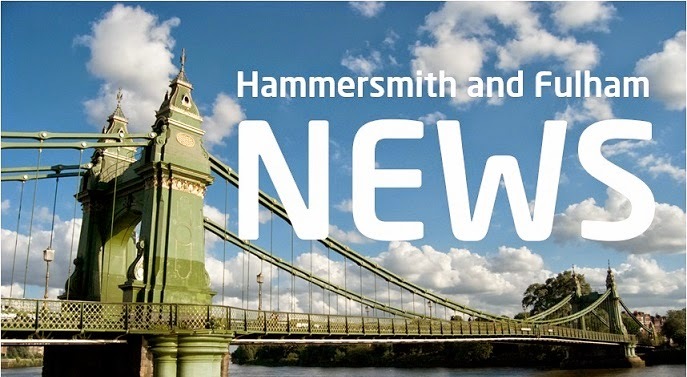 Although Government cuts have seen Hammersmith and Fulham’s spending power slashed by 10%, the Council’s Labour administration was able to cut taxes because of a wide-ranging efficiency programme, expected to save almost £24 million. This builds on the work Labour did in opposition to identify over £20 million of structural waste. Budget proposals went through a series of five public Policy and Accountability Committees over the course of January. They will be voted on by the full Council on 25 February. The Labour administration is about to begin a series of targeted zero-based service reviews so that resources are properly allocated to delivering the best outcomes for residents.